AFFORDABLE! 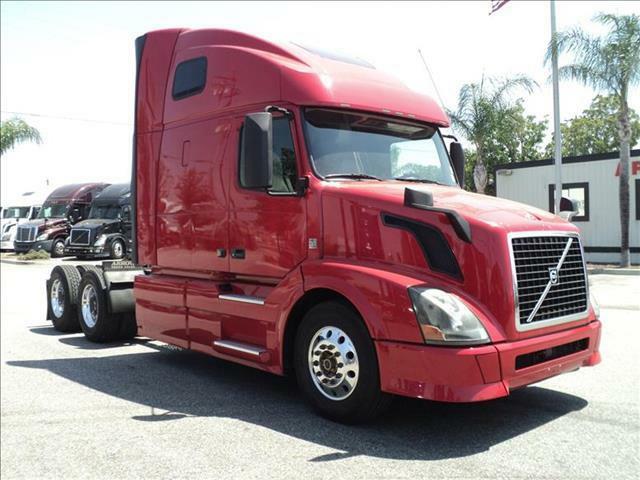 Red hot double bunk 670 with excellent miles! Volvo VED13 motor, Fuller 10 speed transmission, full fairings, wood grain accents, aluminum wheels, very clean!